Fully automated cell isolation directly from whole blood or bone marrow. 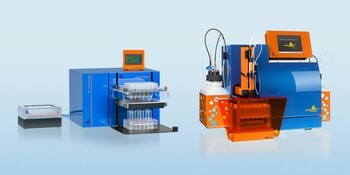 Semi-automated cell isolation for up to 24 samples in parallel. 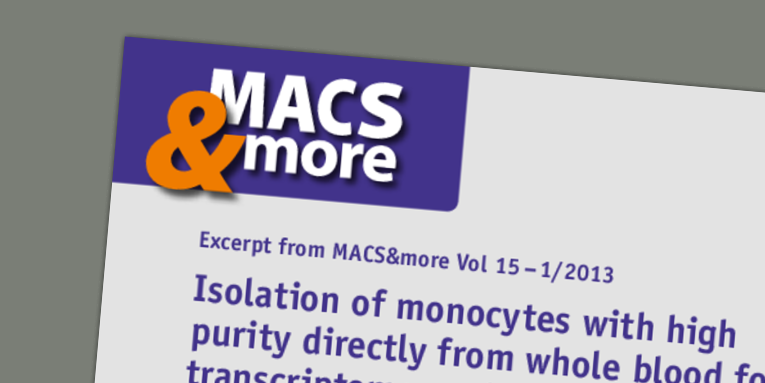 Walk-away cell separation for demanding high-throughput labs.